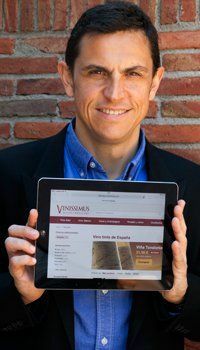 Mas de Mancuso is the personal project of Jorge Navascues, but this time without the collaboration of Carlos San Pedro (oenologist at Pujanza-Rioja). 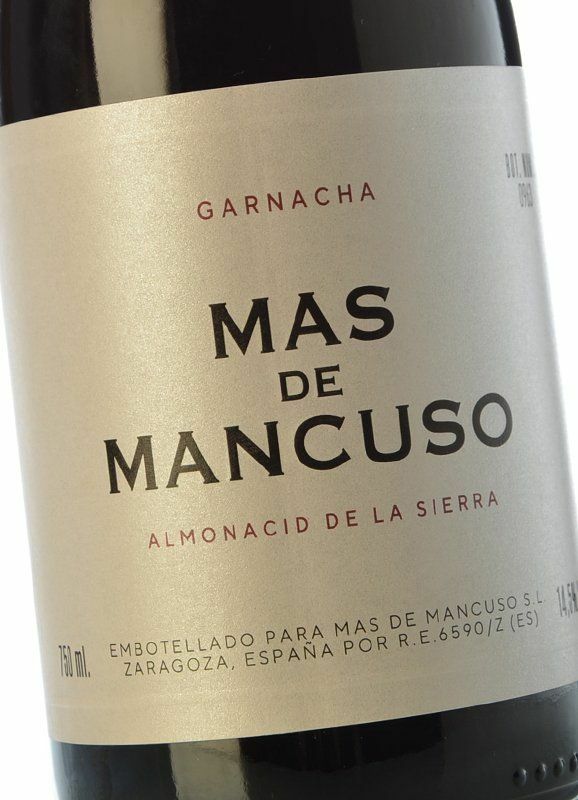 The origin of the grapes has also changed, as now they are collected from old Grenache vineyards in Almonacid de la Sierra. This small town in the Cariñena appellation is at an altitude of 700 metres and has rocky soils of clay and slate. The wine ferments in 1,500 litre stainless steel tanks using native yeasts with manual punch-down, or pigeage, and without remontage. The extraction is gently carried out and stood to age in used French oak barrels. This wine has an incredible nose, fragrant with flowers, juicy yet vibrant, lively and extremely fresh. On the palate, we taste a young wine with fine tannins and an excellent balance which ensures it ages well in the bottle.